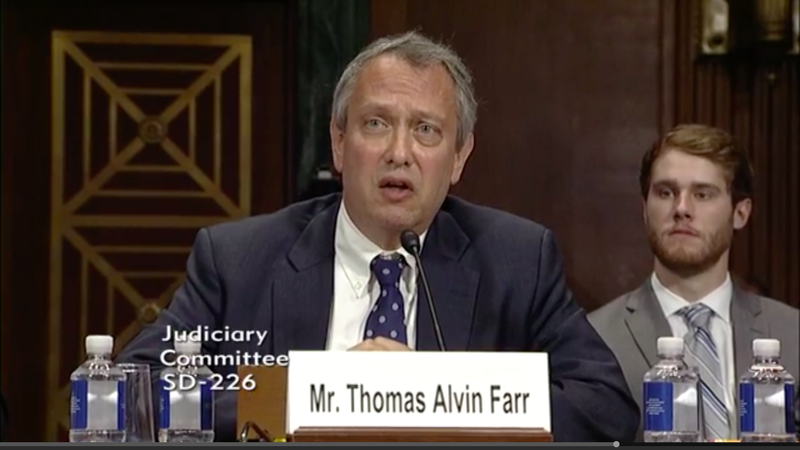 Senate Republicans are weighing a floor vote this week on one of President Trump’s lifetime judicial nominees, Thomas Farr, whose record of supporting election policies that have been struck down by federal courts as racially discriminatory has sparked concern among Democrats and a coalition of civil rights and progressive groups. Driving the news: Farr, a Raleigh-based attorney who would serve as a District Judge in North Carolina if confirmed, has previously come under fire for helping craft a voter ID law that a lower court determined was passed to target black voters with "almost surgical precision.” Last year, the U.S. Supreme Court decided against taking up an appeal by North Carolina Republicans. Farr had also defended the state’s legislative and congressional maps, some of which the Supreme Court ruled as illegal racial gerrymandering. Details: Senate Minority Leader Chuck Schumer said that all 49 Democrats are opposed to the nomination. And on Monday, Sen. Jeff Flake (R-Ariz.) doubled down on his pledge to vote against all judicial nominees unless Majority Leader Mitch McConnell allows a floor vote on legislation to protect special counsel Robert Mueller. Flake had supported Farr earlier this year during the Senate Judiciary Committee’s vote. This means that Democrats could derail the nomination if another Republican decides to oppose Farr. Flashback: Over the summer, Sens. Marco Rubio (R-Fla.) and Tim Scott (R-S.C.) sank Judge Ryan Bounds' nomination to the 9th Circuit Court of Appeals amid outrage over his racially insensitive writings in the past. 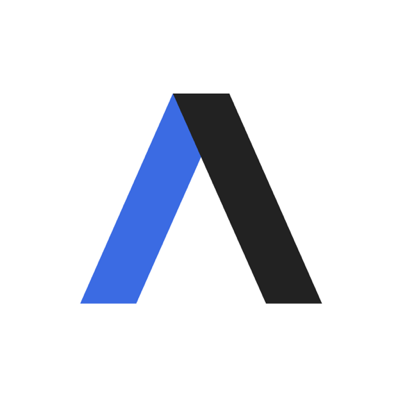 But Rubio's spokesperson Olivia Perez-Cubas told Axios on Tuesday that the senator will vote in support of Farr. And Majority Whip John Cornyn (R-Texas) told reporters on Monday that he’s optimistic the Senate will confirm him.